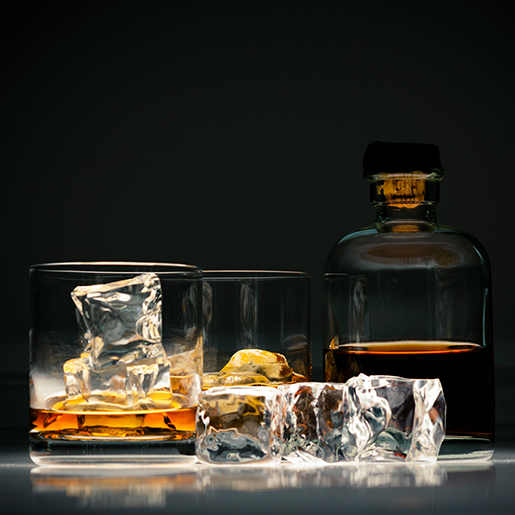 There's a reason so much has been written about whisky. 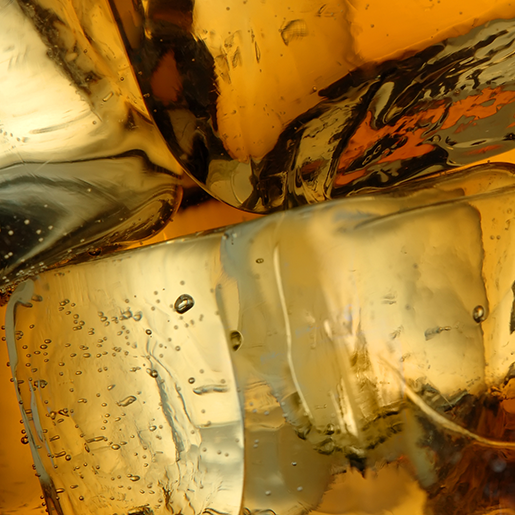 From its rich history to legendary drinkers to ways to enjoy it, whisky continues to inspire people to tell its tale. We've put together some of our favourite facts for your enjoyment. A rare 60 year old Scotch Single Malt went for nearly 1 million euro at an auction in Hong Kong. It wasn’t even the most expensive Scotch. That would be the Isabelle’s Islay, which sets you back 6.2 million euro. The bottle is completely covered in diamonds, but luckily there’s a refill available. 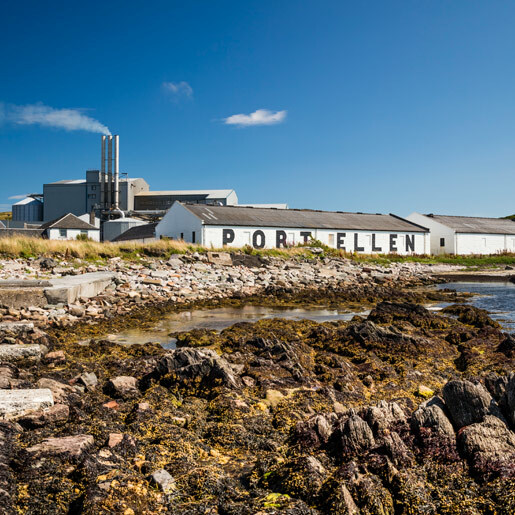 There are over 100 distilleries in Scotland, but 5 major regions produce the famous drink: The Highlands, Lowlands, Campbelltown, Speyside and Islay. 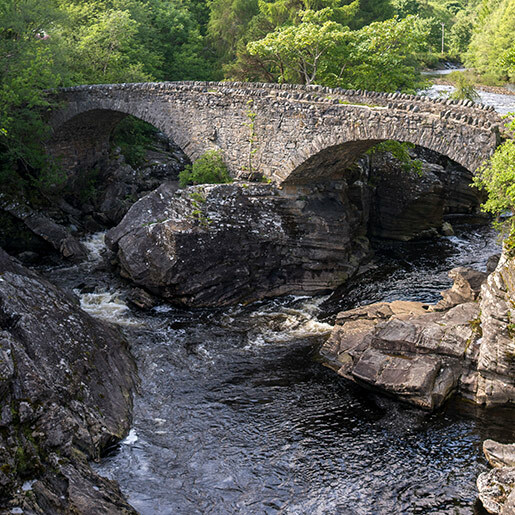 These regions are famous for their own style of whisky distinguishable by character and flavour. 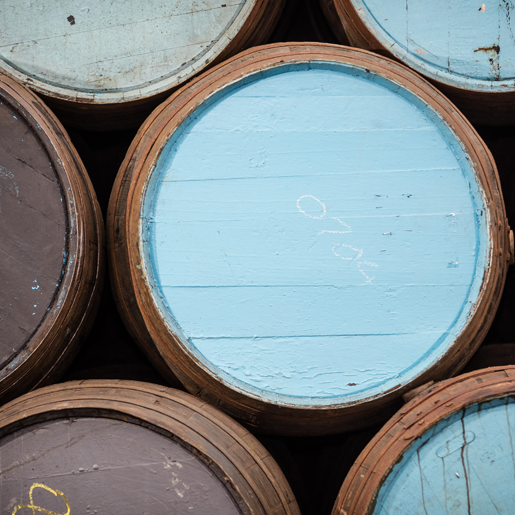 Every year, about 2% of whisky held in barrels evaporates. This is known as the Angels Share. The Gaelic term for whisky is "uisage beatha" which comes from the Latin, "aqua vitae." This means water of life. This definition gives some indication to the kind of reverence whisky has inspired throughout history. 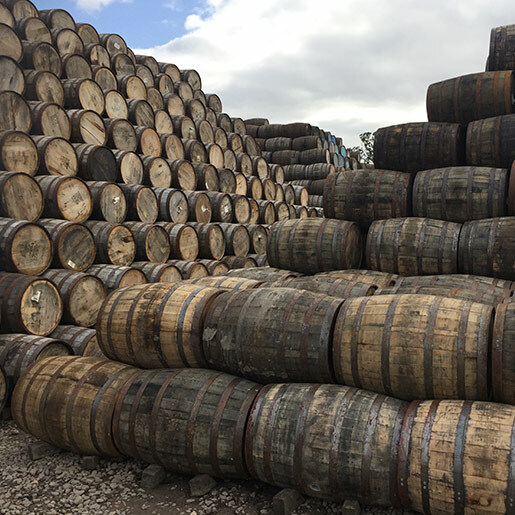 Did you know there are over 20 million casks of aging whisky in Scotland? 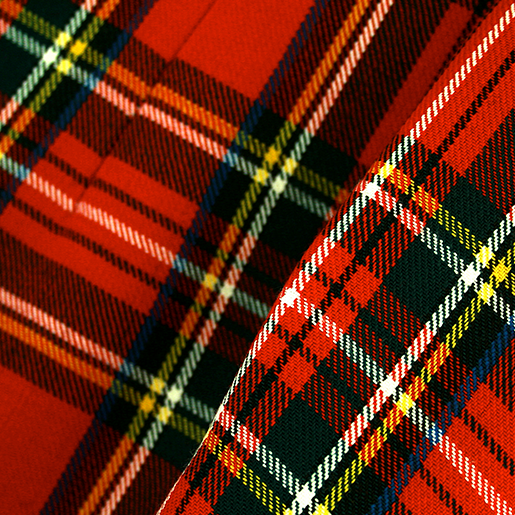 Scotch is by far the biggest export product of Scotland. If the 5,3 million inhabitants of Scotland would stop selling whisky, they would have to drink almost 4 casks of whisky each. For whisky to be called Scotch, it must be matured in Scotland in oak casks for at least three years and one day by law. The answer can be traced back to Irish whisky makers adding an "e" to distinguish themselves from Scottish whisky. As a rule, whisky produced in Ireland or America is spelled with an "e" while Scottish and other whiskies of the world are not. Haig Club is made at one of the most sustainable distilleries in the world: Cameronbridge. The distillery recycles all the by-products from the distillation process (grain water and yeast), producing enough power to run the entire distillery (or 10,000 homes) which in turn has reduced carbon emissions by fifty-six thousand tons a year.